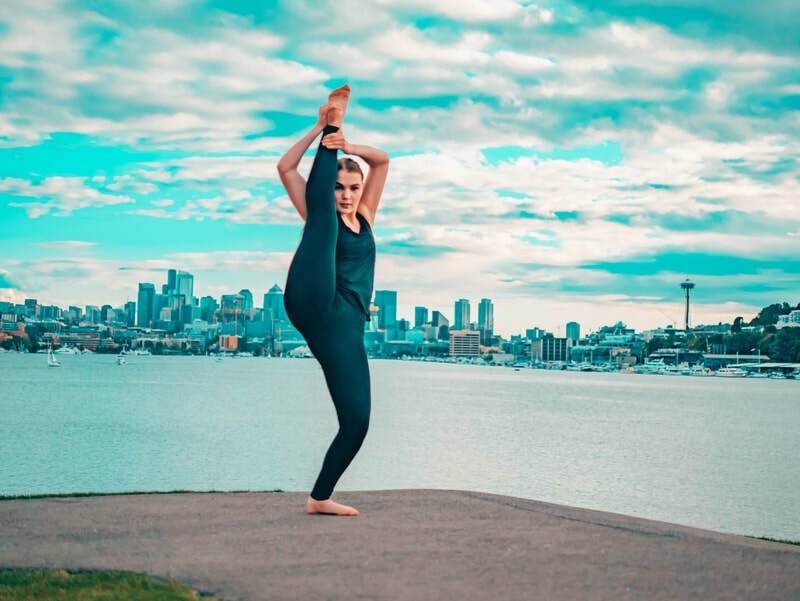 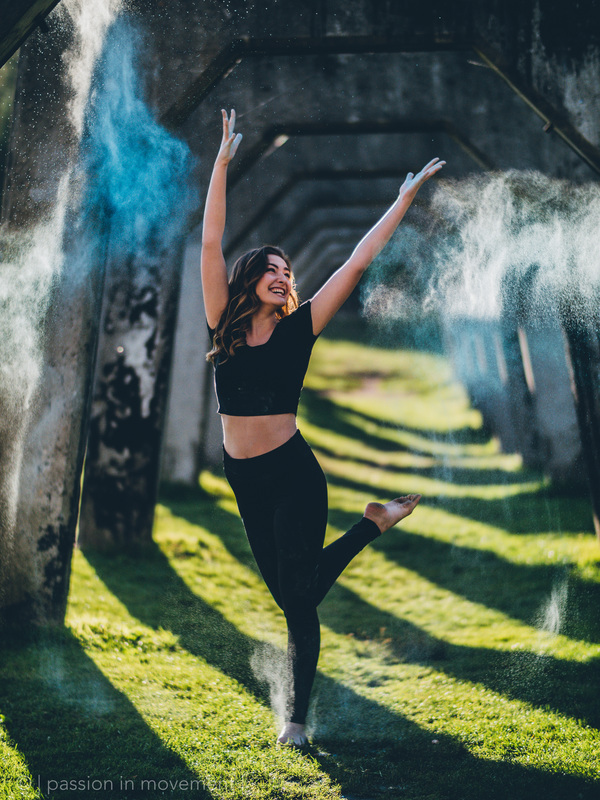 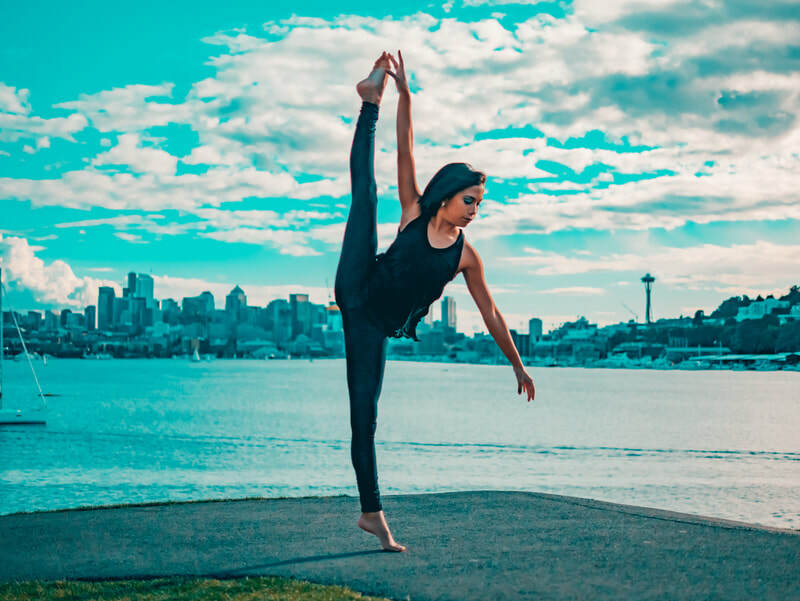 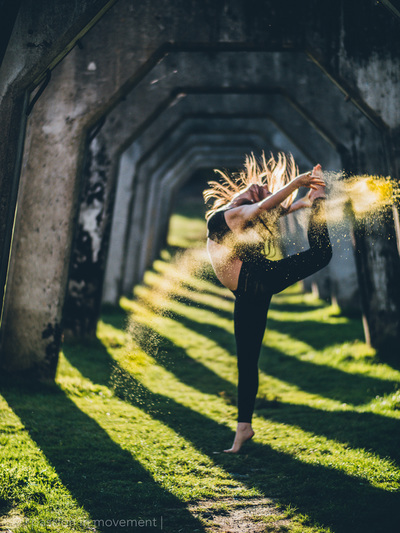 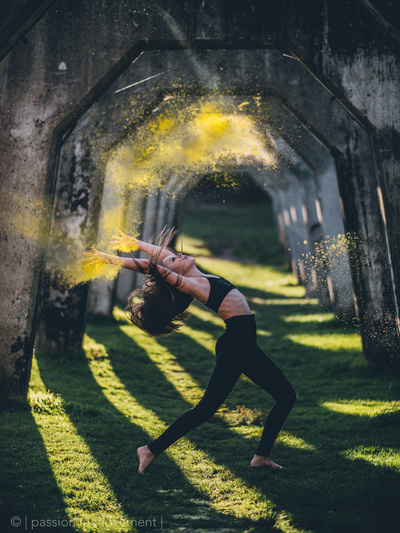 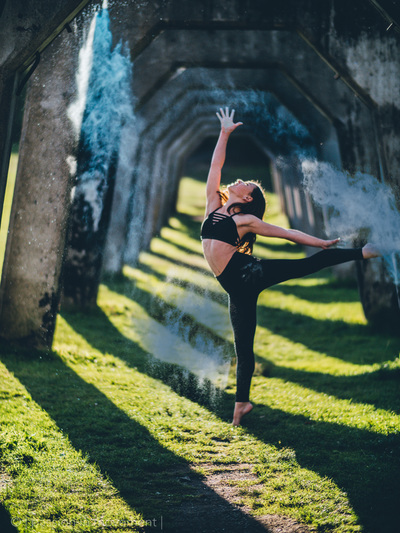 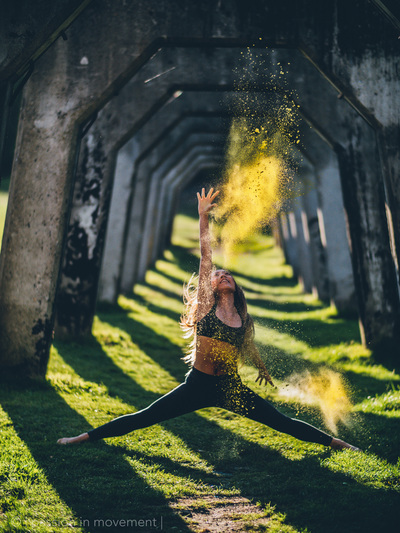 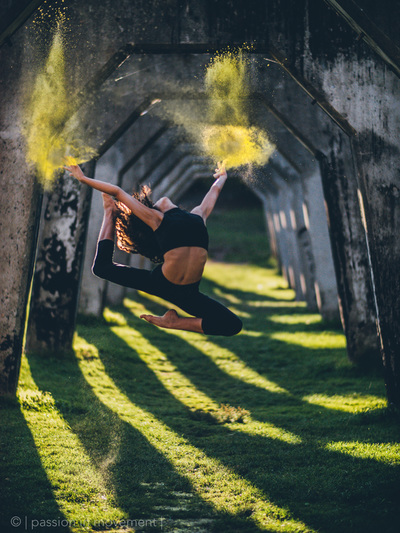 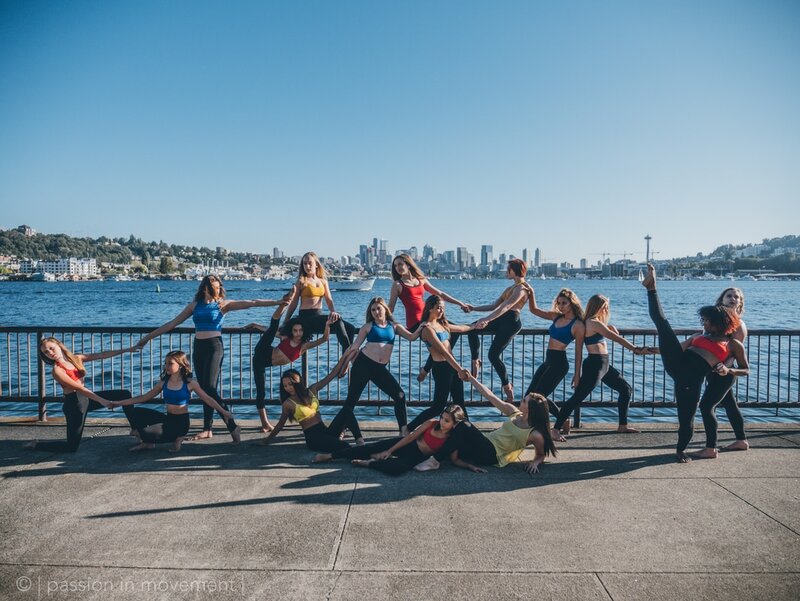 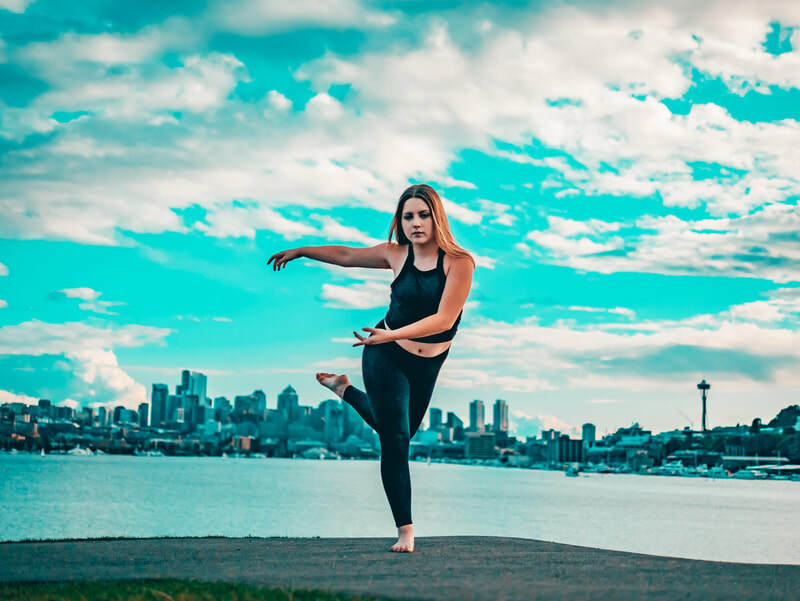 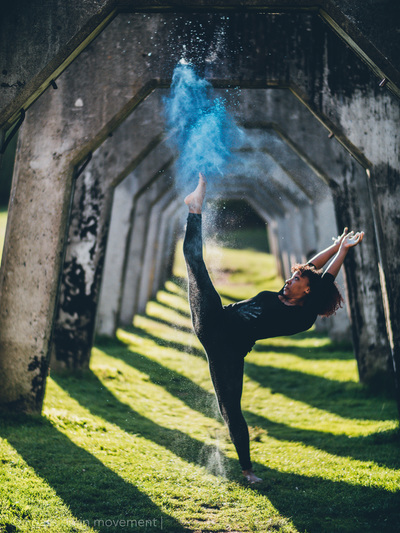 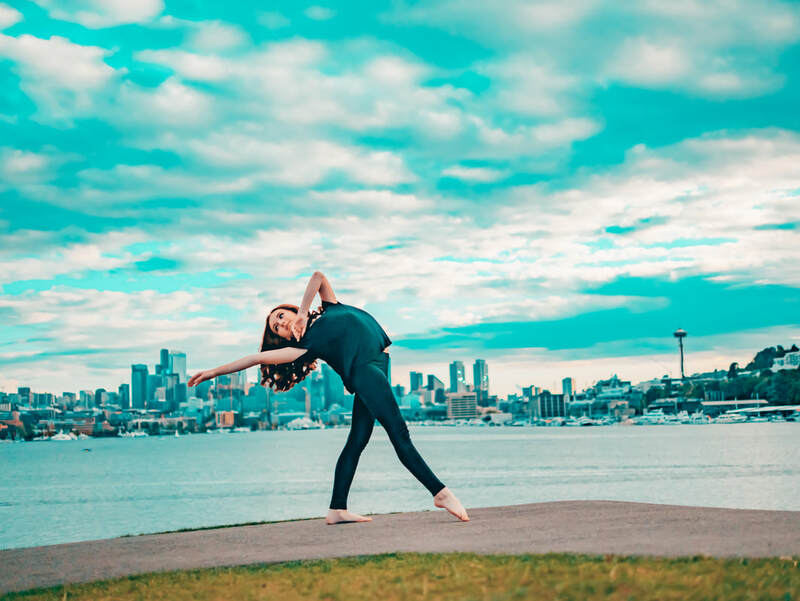 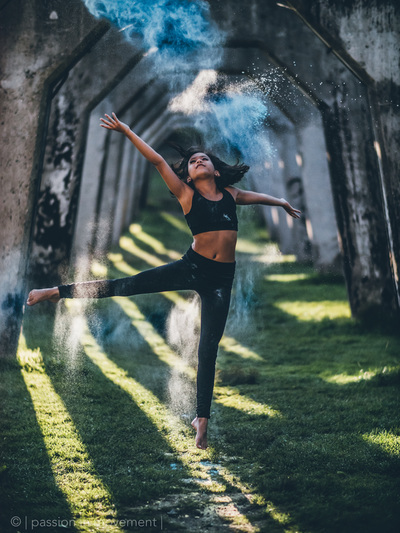 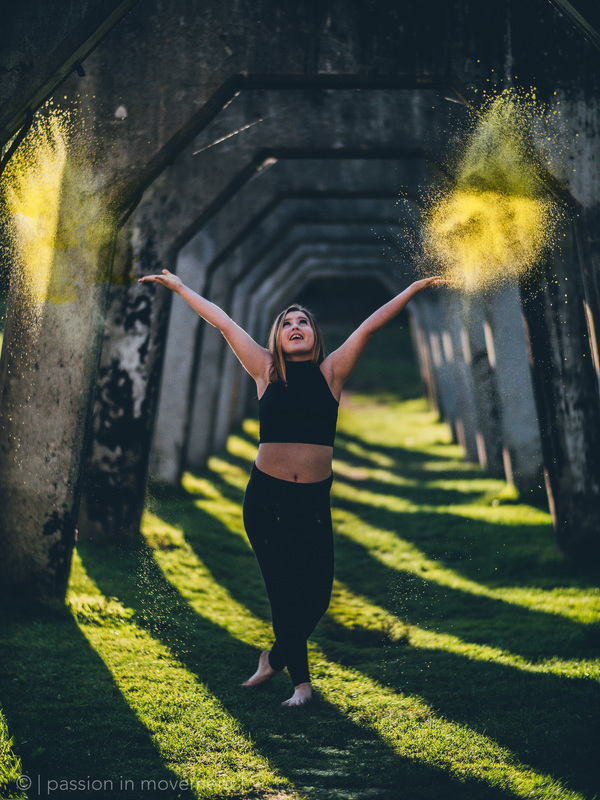 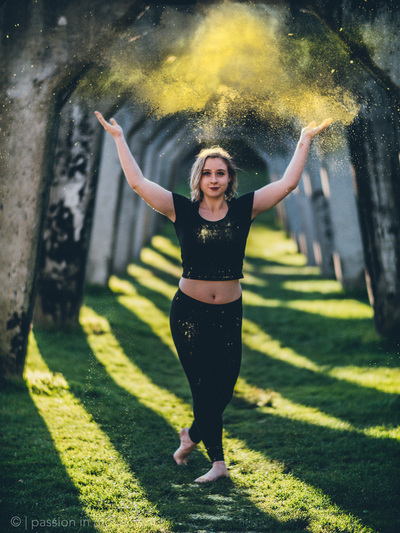 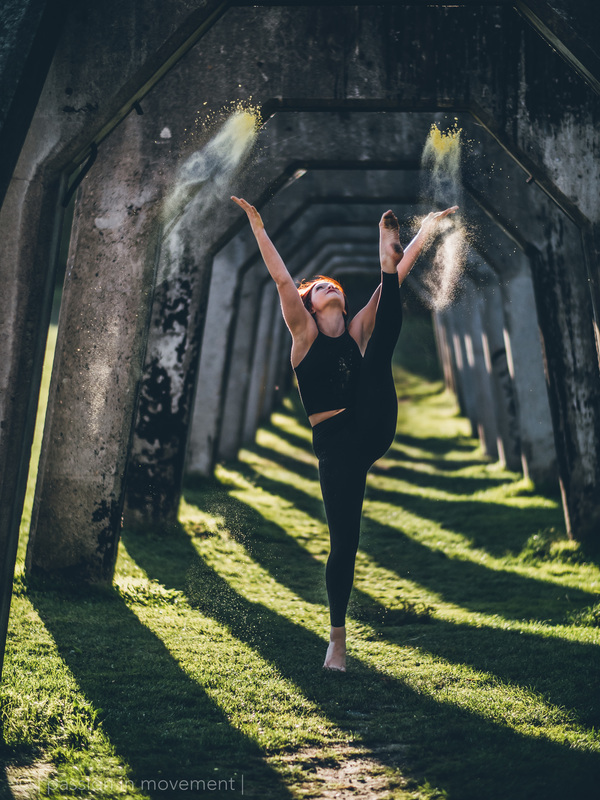 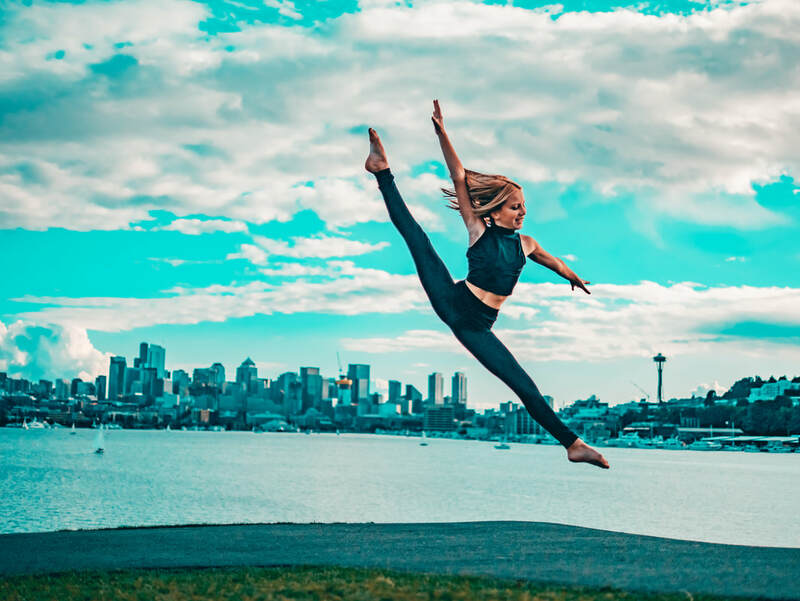 The JMP Dance Company is a group of talented young performers that was created in order to provide young adults and children with the opportunity to learn, grow, and perform, utilizing real world experiences and mentoring as a platform. 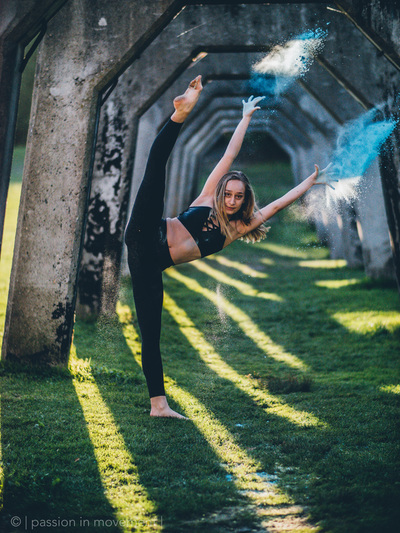 These extremely brilliant dancers range in age from 8 years old to 17 years old, and many of the dancers hold national and/or regional titles. 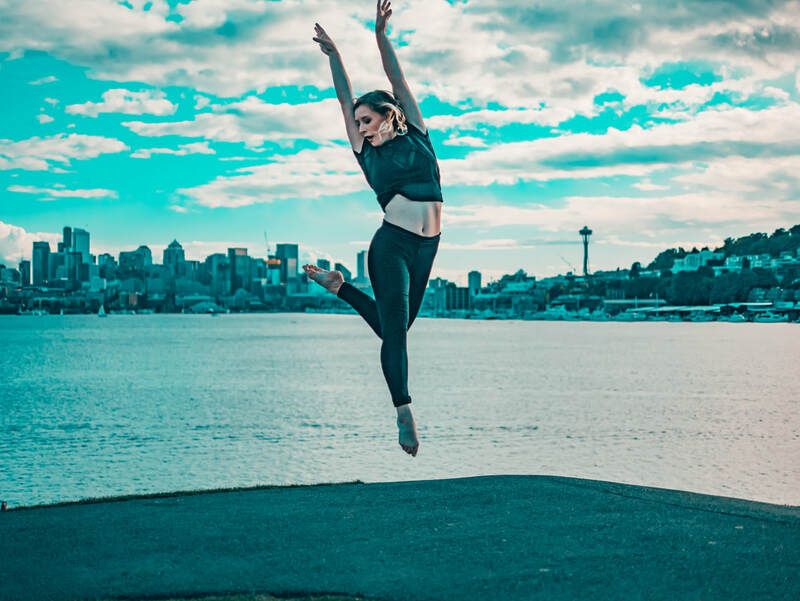 The JMP Dance Company is an opportunity to learn about perseverance, dedication, and respect, and to encourage diversity through working together. 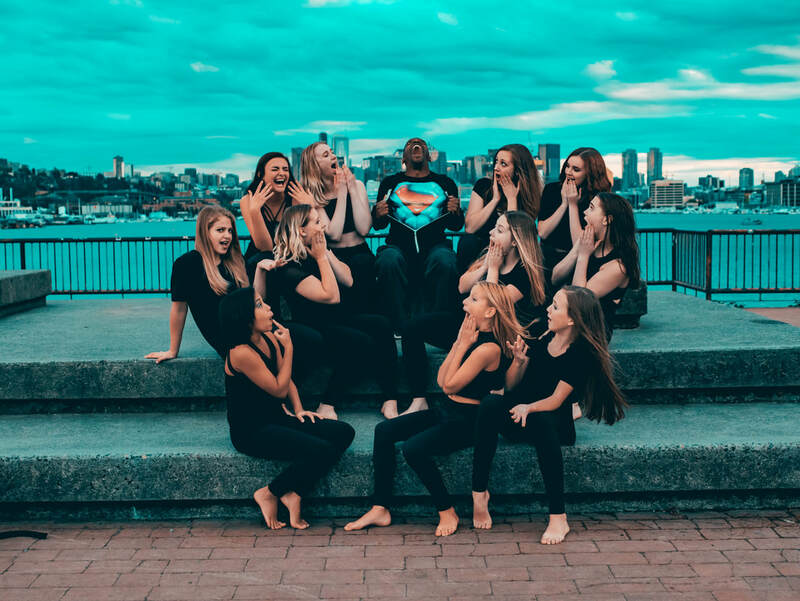 Jovon Miller has taken this opportunity to mentor these students as a group and to help these kids improve as dancers, performers, and as people. It is designed to help company members set and pursue their goals and dreams utilizing real life experiences through dance. 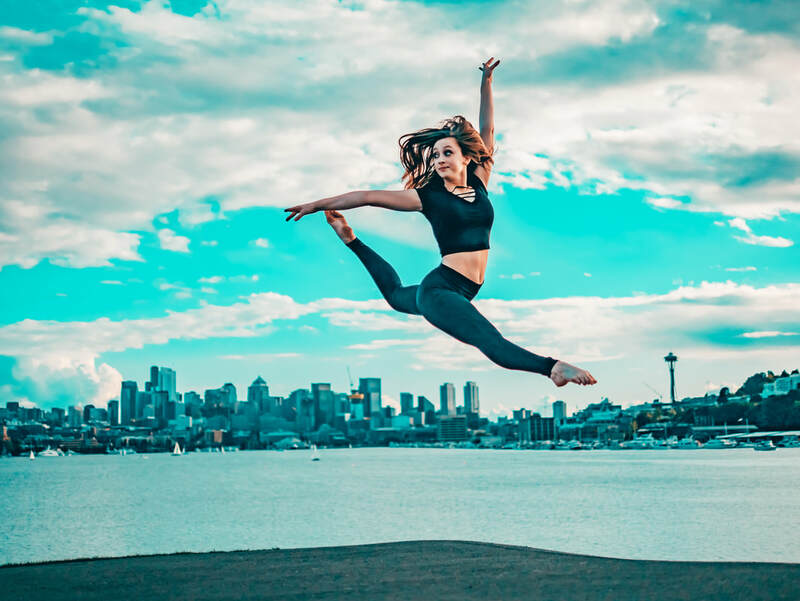 Jovon Miller also hopes to give this company an opportunity to give back by creating a show that gives a large amount of the proceeds to a charity. 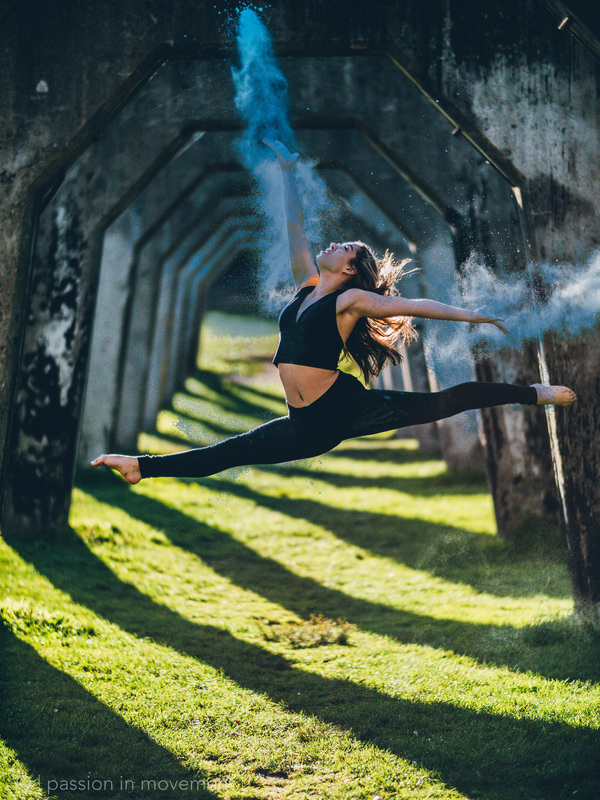 JMP Dance Company is not a competition team, we are a performance company and so much more! 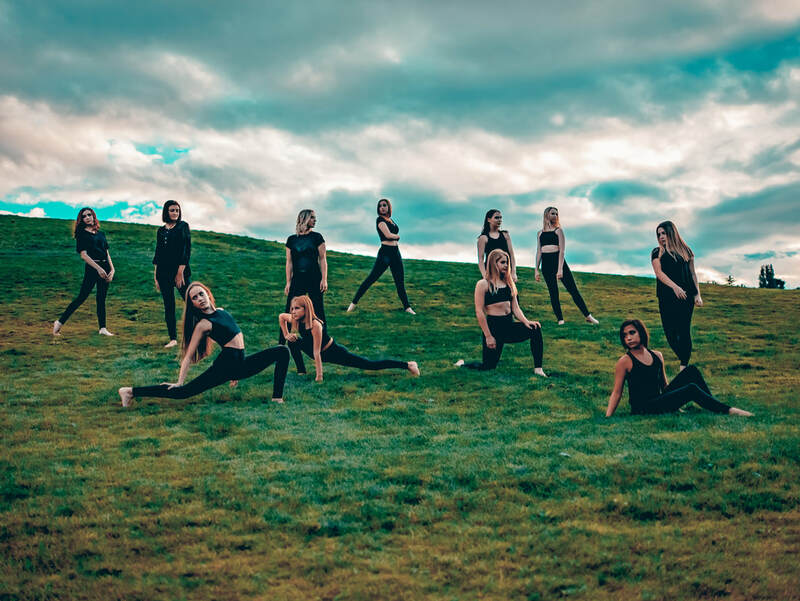 Currently the JMP Dance Company is on hold indefinitely.